Dr. Rashid is one of the few skin physicians in the world to hold two doctorate-level degrees, including a MD and PhD. He has received many awards from national societies (such as the American Medical Association) and has more than five dozen peer reviewed scientific papers. With his exceptional background, this allows for a high standard of work that is used to cater to the unique needs and concerns of each patient. The Mosaic team offers treatments in Acne, Skin Cancer, Skin Rashes and can help with the evaluation of new or changing moles. 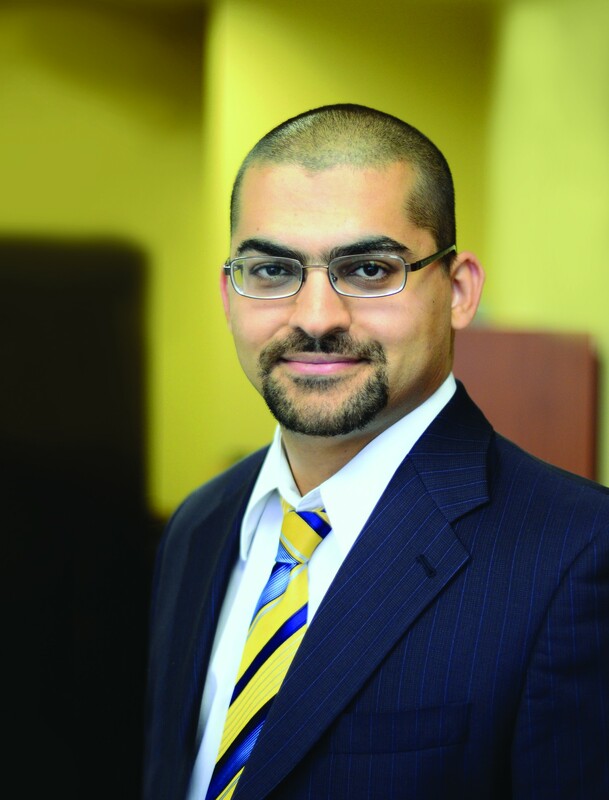 For Dr. Rashid and his staff, the top priority is to provide each and every patient with personalized care, and to create a low-pressure environment that allows the patient to make the most informed decision on skin care.